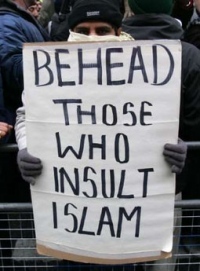 “It is fanaticism, not only in Islam, that leads to terrible crimes,” he said, speaking on German public radio station Deutschlandfunk Wednesday evening, when asked about the Islamist attack in which 22 mostly young people, including an eight-year-old girl, lost their lives. 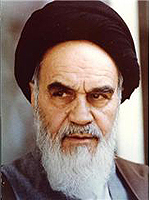 “It is certainly a misunderstanding of religion when belief slips into fanaticism or, at worst, violence. 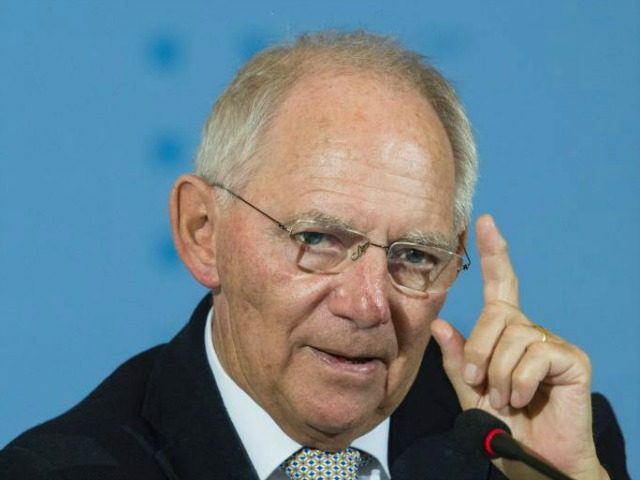 “The world’s great religions all preach the message that one must look upon others as their sisters and brothers, and that one must live with the other because man cannot live alone,” Schäuble told presenter Christiane Florin. “‘Islam is part of Germany’ is a sober, factual statement,” the minister remarked, commenting on sentiments voiced by Chancellor Angela Merkel on more than one occasion – which are not shared by the majority of Germans. “Anyone who denies this denies reality and is therefore not suited to being a politician, because politics begins with the confrontation of reality,” he added. The country’s rapidly growing Muslim demographic presents an “opportunity” for “Christians, and all who live in Germany”, Schäuble stated, adding: “We can learn from them.